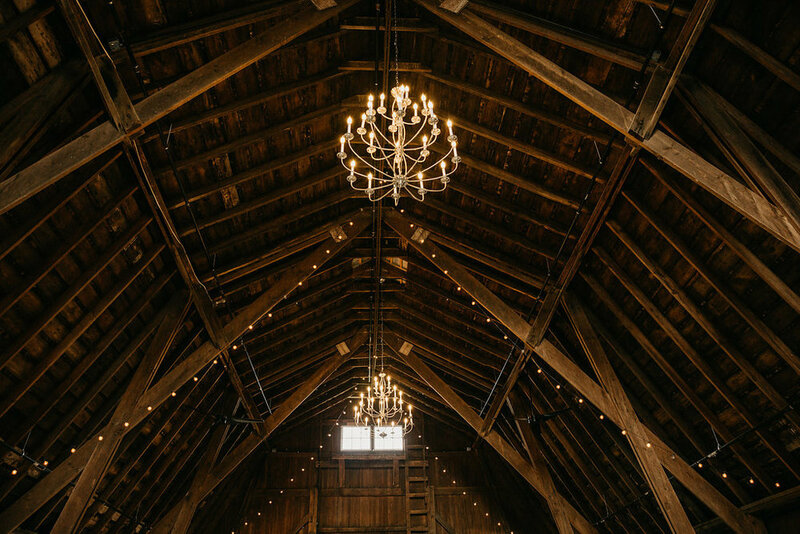 Built in the early 1900's, De Graslanden barn is all vintage with a touch of modern. 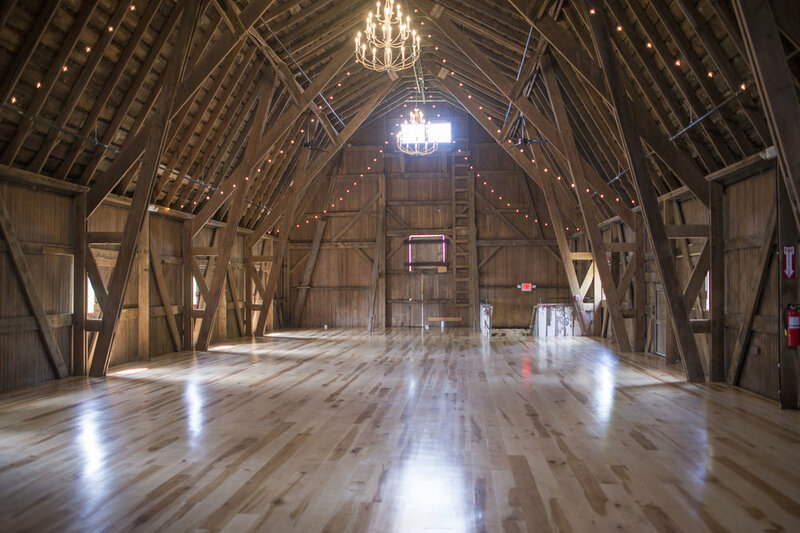 Originally a dairy barn, this two level event space has been transformed to a classic and elegant wedding and event barn with many modern amenities you and your guests expect for your wedding. 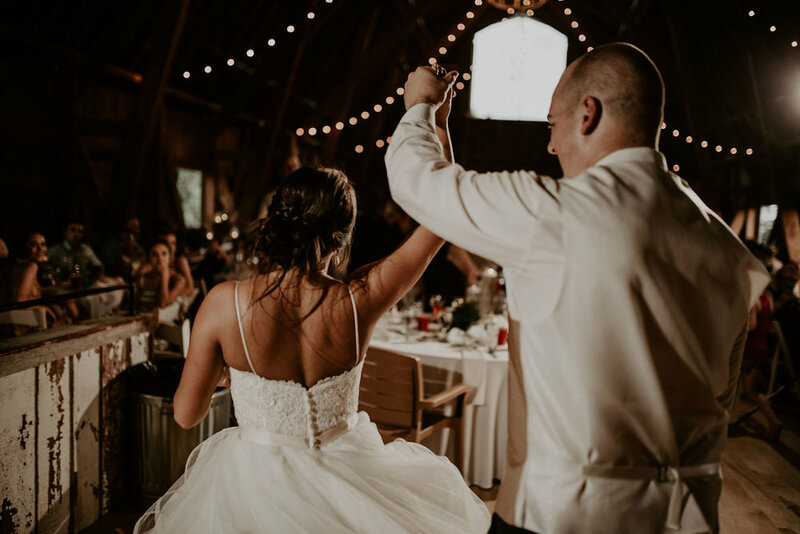 We hope you contact us about your wedding or event today! All tours are by appointment only. What does your rental fee include? Fully ADA accessible- indoor elevator! What does your rental fee not include? 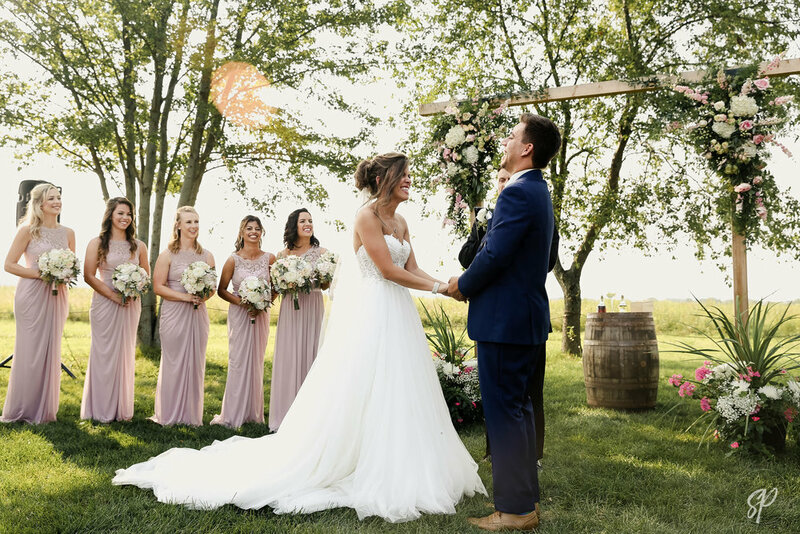 Situated in Hebron, IL around 140 acres of prairie and a few family farms, Bluestem Farm will certainly give you that rural, private setting you are looking for. 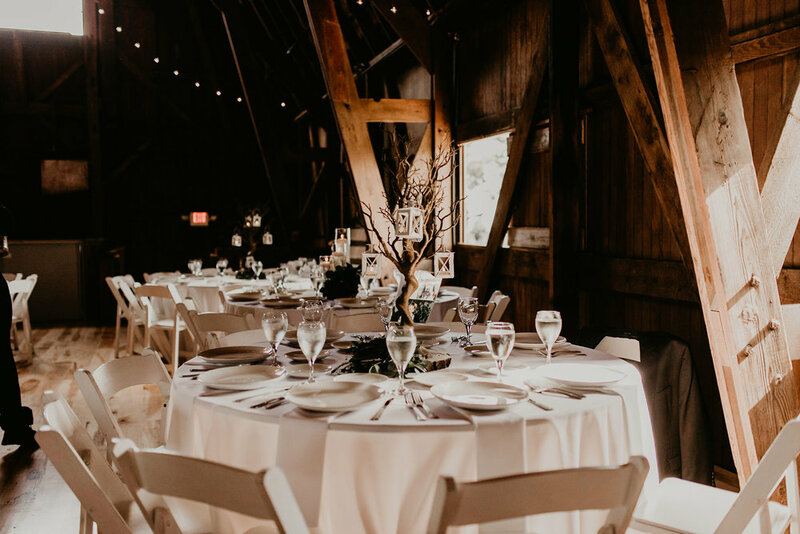 Bluestem Farm also offers a location with many options for hotels, dining, shopping, and overall experience. Richmond, IL: Several restaurants, (1) hotel, a local coffee shop, several local stores and salons. Lake Geneva, WI: Several hotels from Comfort Inn to Grand Geneva Resort and Golf course. Several local dining options, night life, shopping, local and chain coffee shops, several salon and spa options. AirBNB options available in Lake Geneva as well. Historic Woodstock, IL: Best-Western Hotel, historic downtown square home to several restaurants, night-life, the Opera House, and local shops and salons. 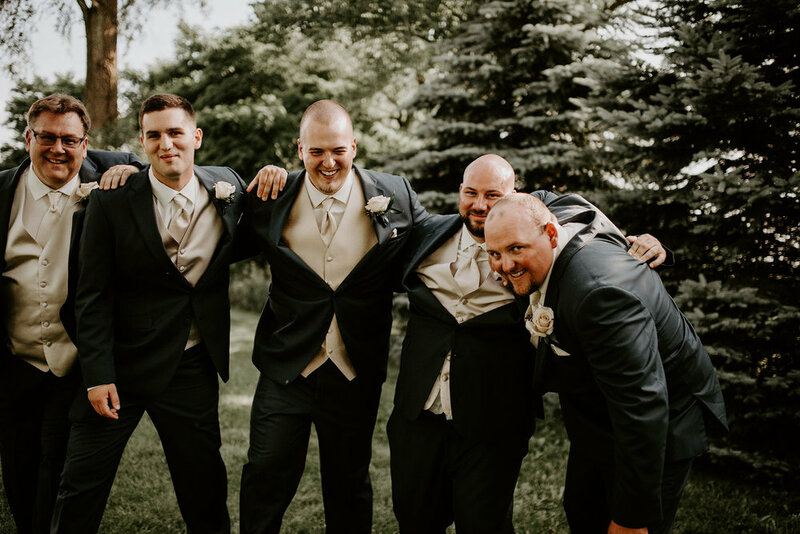 Fontana, WI: The Abbey Resort with several bar and restaurant options. Crystal Lake, IL: Several hotels, restaurants, bars, shopping, salons. Follow Bluestem Farm on Facebook and Instagram!